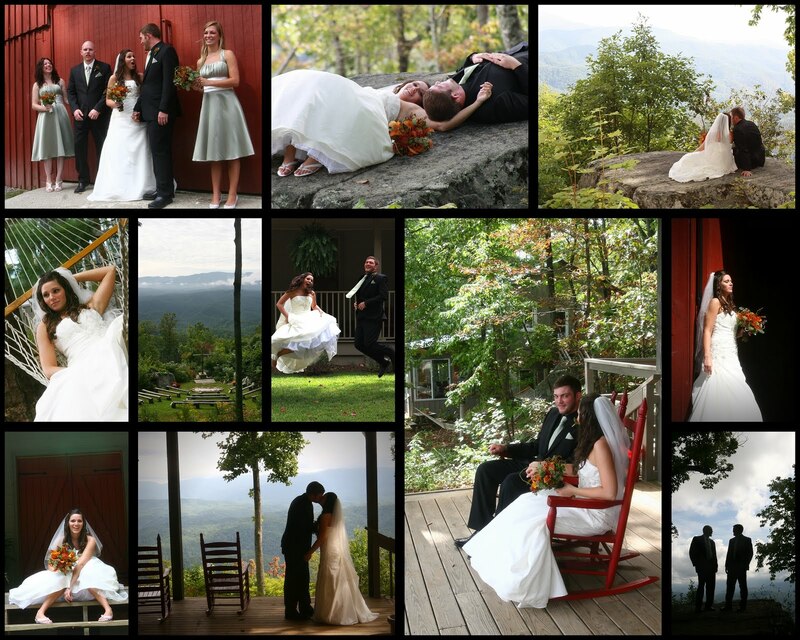 Who knew that Eagle Rock Camp would be such a gorgeous place for a wedding, well Amanda and TJ did! This is just a super sweet couple - her wedding ring is the same ring TJ gave to her as a promise ring when they were just kids! I have really enjoyed working with and getting to know them and their families. I hope to keep in touch with them for many years to come! !